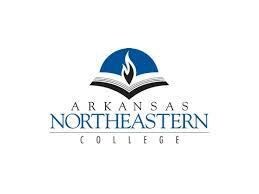 Because Arkansas Northeastern College is committed to the ideal of the worth and dignity of individuals, its philosophy is to provide opportunities to youth and adults for development of purposeful, gratifying, and useful lives in a democratic society. The College accepts the national goal of providing at least two years of education beyond the high school level. Paramount in such education are programs of study designed to fit the needs of students of varying educational and vocational goals and those which provide co-curricular activities and community services consistent with the concept of the community college. Operating in the larger context of local, state, regional, and national higher educational patterns, the College seeks to respond to the needs of individuals and their levels of ability and development.